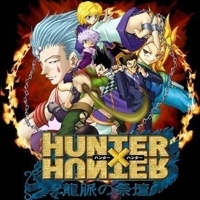 Gon is a young boy who wants to be a Hunter. There are various types of Hunters in his world, and being a Hunter gives one certain privileges. 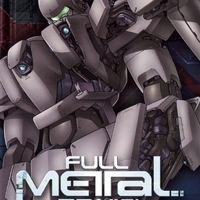 Equipped with technologically advanced weaponry and specialized elite troops, private military organization Mithril covertly protects the Earth’s peace and order from the threat of destruction and terrorism. The backbone of Mithril’s operations rely on the Whispered, a group of exemplary and intelligent individuals, responsible for the invention and production of powerful machinery. Ippo Makunouchi is a timid but hardworking boy who spends most of his time helping his mother with their charter fishing business. 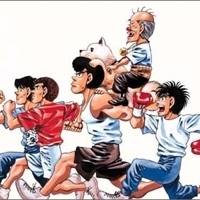 Ippo mostly kept to himself in school, and was always picked on by bullies as a result. While fighting to save his village from the attack of a demon-god Ashitaka comes in contact with it and is inflicted with a deadly curse. 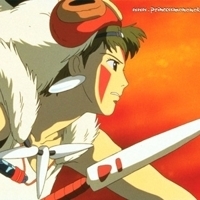 In his search for a cure he is forced to leave his village forever and journey to the forest inhabited by animal gods. 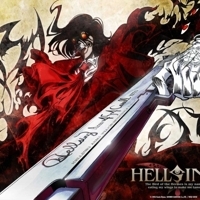 Hellsing, a secret organization within the British government, has long been battling supernatural threats to keep people safe from creatures of the night. 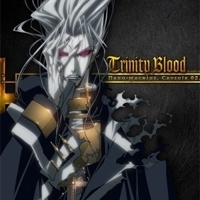 They have a secret weapon in the form of an incredibly powerful vampire Alucard. 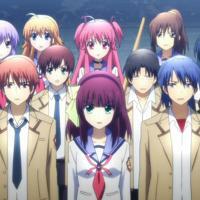 Angel Beats! 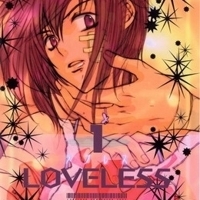 takes place in an afterlife high school, which acts as limbo for teenagers who have died and experienced traumas or hardships during their lifetime. A young sorceress, Lucy Heartfilia, travels to the land of Fiore to join the magical Fairy Tail Guild. 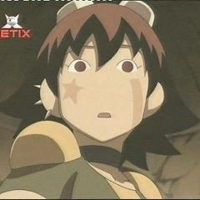 Along the way, she meets Natsu Dragneel, a teenage boy looking for a dragon named Igneel. Minato Sahashi is extremely intelligent, yet due to his inability to cope under pressure has failed the college entrance exam twice. As a result he has been branded an idiot and loser by many. 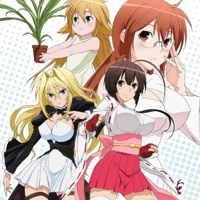 On his first day at his new school, twelve-year-old Ritsuka Aoyagi meets a mysterious twenty-year-old male named Soubi Agatsuma. Soubi claims to be a good friend of Ritsuka's brother, Seimei, who was murdered when Ritsuka was ten years old. Koutetsujou no Kabaneri, otherwise known as Kabaneri of the Iron Fortress, is a post-apocalyptic steam-punk action survival anime series. 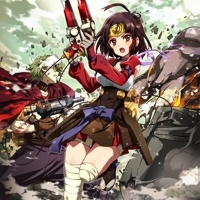 Produced by the same studio as Attack on Titan, Kabaneri of the Iron Fortress premiered on Fuji TV's Noitamina block and aired a total of 12 episodes from April 8, 2016 to June 30, 2016. 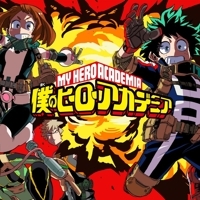 In a world where being born with superpowers called a “Quirk” is the norm, a quirkless regular middle schooler Izuku Midoriya dreams to join the band of heroes that he grew to admire and love, and save the world. Despite being constantly bullied by his schoolmates for having no quirks, he does not give up on his dream and turns his attention into meticulous data gathering about the heroes instead. In the year 2082, Earth is already involved in intergalactic activities, and is in bad terms with the Crogs. The Avatar – a mysterious and powerful entity – stops the hostilities between Earth and the Crogs, in exchange for Earth’s participation at the next Great Race Ouban. After the unsustainable growth of the human population on Earth, the United Nations has opted to colonize Mars. During this expedition, the humans discovered two alien technologies: The Bacillus virus and the Crusnik nanomachines. Mina Tepes, the Princess of the ancient covenant and ruler of all vampires, wants her race to stop hiding from the humans. Using her vast wealth, she has paid off Japan's entire national debt and by doing so, gained the right to create a district off Japan's coast that is to become the future haven to vampires worldwide. 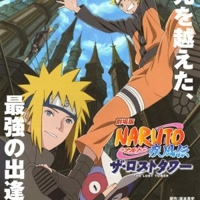 Naruto: Shippuuden is the continuation of the original animated TV series Naruto.The story revolves around an older and slightly more matured Uzumaki Naruto and his quest to save his friend Uchiha Sasuke from the grips of the snake-like Shinobi, Orochimaru. 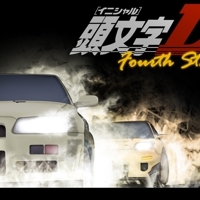 The story focuses on the world of illegal Japanese street racing, where all the action is concentrated in the mountain passes and rarely in cities nor urban areas, and the drift racing style is emphasized in particular. Keiichi Tsuchiya helps with editorial supervision. 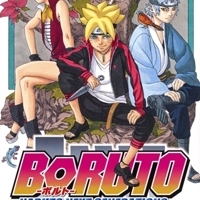 Yamato, Naruto Uzumaki, Sakura Haruno, and Sai are assigned on a mission to capture Mukade, a missing-nin. 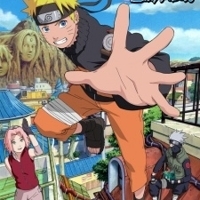 They all have chakra-knives, which are uniquely-designed trench knives that allow a ninja to infuse their chakra with it to produce an added effect. Kagome Higurashi, a normal 15-year-old girl, falls down a dry well--and finds herself in the feudal past, 50 years after her ancestress Kikyo imprisoned the half-human/half-demon Inu-Yasha. 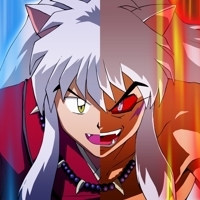 As the reincarnation of Kikyo, Kagome possesses a magic jewel that greatly increases the power of demons. 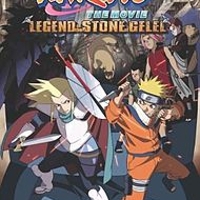 The movie opens with a battle taking place at night on a desolate seaside beach between Sand Ninja and mysterious warriors wearing bulky suits of armor. Despite their best efforts, the Sand Ninja are slowly overwhelmed by the sheer strength of their mysterious opponents.